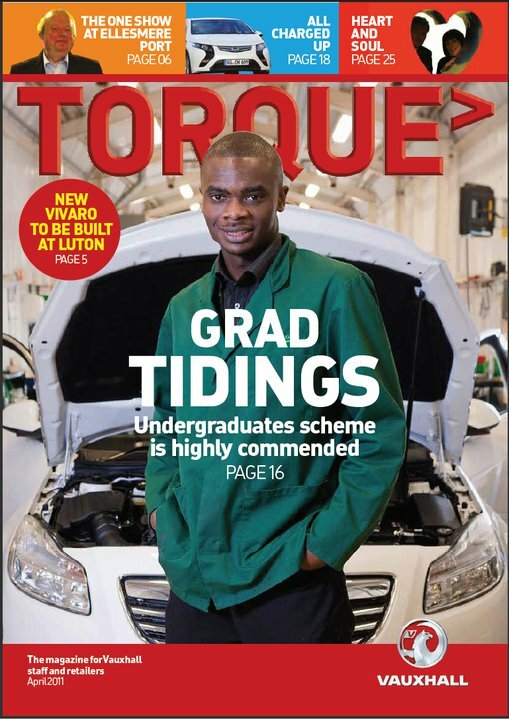 Patrick Diai pictured below on the cover page of Vauxhall's staff & retailers Magazine, is a top class engineering graduate, personal development coach and talented professional trainer. As the former club captain of Marston boxing club, he was noted as an outstanding positive role model, and at the club's AGM he was awarded 'Best Senior Boxer' and his name engraved on their shield. He won Silver in the Haringey Box Cup 2007 then Gold in 2008, and has gone on to win the London Mayor's Cup 2010, British University Boxing Championships 2010 & 2012. He has been keeping strong, fit, healthy and low in body fat through boxing for over fifteen years. He is a qualified England boxing coach, personal trainer and founder of the training brand AboveBoxing®, for the last 10 years Patrick has been using his skills and expertise to help and support others to achieve their personal life & fitness goals, inspiring people of all ages to participate in sporting activities through his performances and achievements. He has had first-hand experience working as an Engineer at General Motors. Mentoring as a Student Associate in partnership with Imperial College , teaching STEM related subjects and teaching Science as part of TeachFirst the number one Graduate Leadership Development Programme in the UK. As a personal trainer he is very active, but he is also enthusiastic and interested in raising the levels of attainment and aspirations of those he interacts with. As a result he has delivered over 500 inspirational talks to over 15,000 people from privileged & disadvantaged backgrounds; promoting & encouraging the importance of keeping a positive mindset, aiming high, setting goals and completing higher education, through his interactive presentations. He was awarded Full Sporting Colours by Brunel University Sports Federation. The LSBC awards from the House of Commons which highlights high achievers and acts to counteract the negative press that young people can get in the media. He featured in the Future Leaders Magazine which celebrates 100 of the UK’s Most Outstanding Black Students. He is also a Starbucks Youth Action Ambassador 2014. 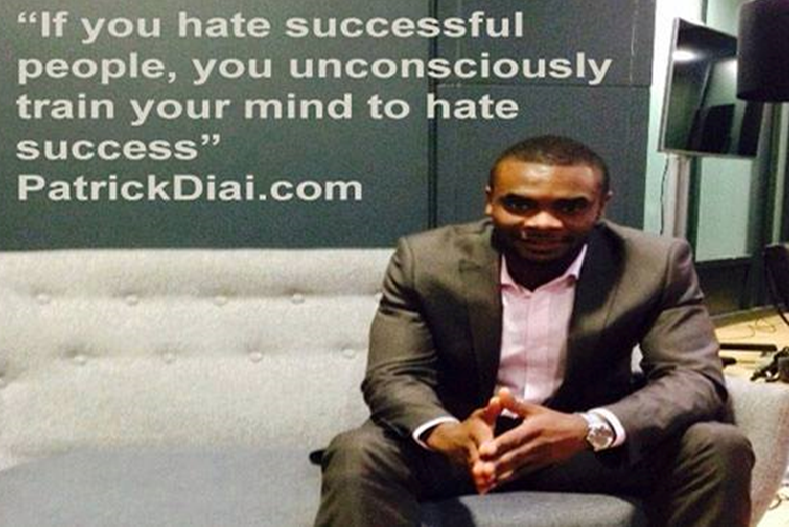 If you would like to book him to speak at your function or to find out more please click here. 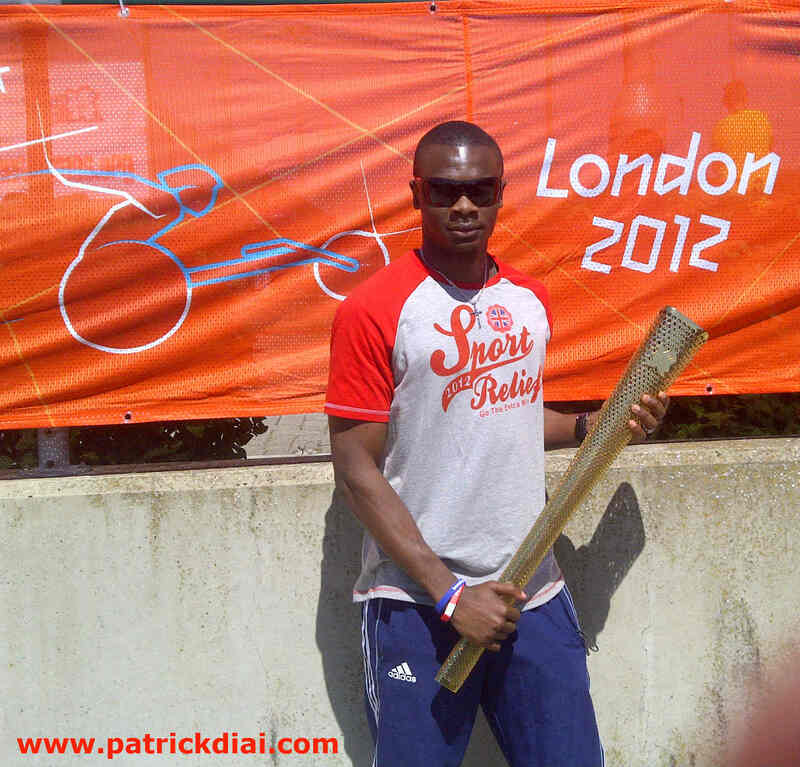 "Patrick's talk was truly inspirational and a great start to the term. His words rang true with staff and students alike. His encouragement of students to go out of their comfort zone and push themselves to fulfill their potential was spot on. I have no doubt that he had a direct impact on some of the students attitudes towards their studies and extracurricular work. " As a Brunel graduate, Ultra is a shining example of the results of hard work, determination and high aspirations."